The NBO 'Area Bobby' is concerned with long term issues affecting quality of life, and demand (crime) reduction. Strategic, they will be involved with planning and identifying problems, and guidance and steering. Police will involve agencies as needed to make our area safer and a good neighbourhood. 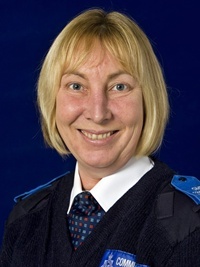 Of the Pcsos, Michelle Moore serves the Westhoughton South and Town Centre; Andrew Hawkswood serves Westhoughton North and Wingates; Keith Atherton, the Daisy Hill area as well as Schools Liaison, and Vicki Hardy, the Hunger Hill and Chew Moor areas. The role of Police Community Support Officer is to work in the local communities as part of the neighbourhood policing teams. Pcsos will be seen on the beat, and frequently are present engaging with the residents whether attending community group meetings or popping into schools. They are an integral part of effective neighbourhood policing as they provide reassurance by high visibility patrolling in the community, often being the first port of call for residents. 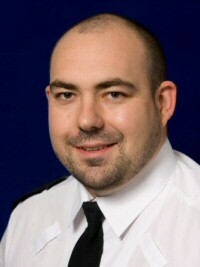 They will deal with anti-social behaviour such as youths causing annoyance, neighbour disputes to other low level crimes. 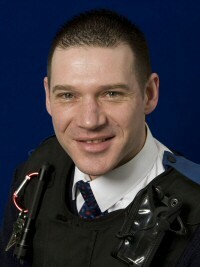 The uniform is a cap with a mid-blue band and GMP badge; blue t-shirt; combat trousers and standard issue body armour. 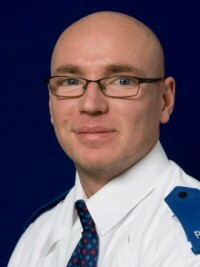 A Pcso is also a good source for the collection of intelligence which will often lead to arrests and the convictions of offenders. 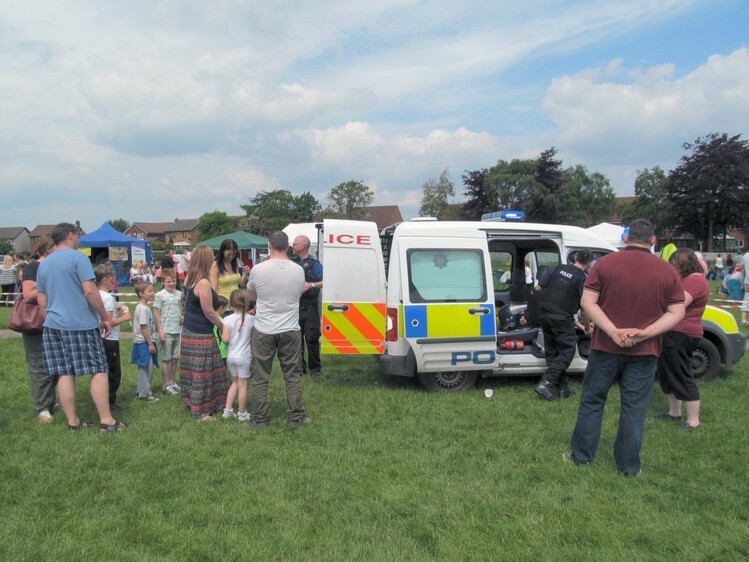 They also attend schools to interact with children on their areas; advising on how to keep themselves safe, along with doing talks such as: 'Safe for summer,' 'Safe for Autumn,' 'Operation Tinsel' - the December to January operation that tackles shop lifting offences and theft from person. Following the closure of the Police Post on Pavilion Square in 2016, officers are now based at Middlebrook but as well as being out and about hold regular drop-in sessions at the John Holt Centre and Westhoughton Market. Local police surgeries are held every other week on a Tuesday between 9:30am and 11:30am at the John Holt Centre, Birch Avenue (BL5 2NR); with additional informal Thursday lunchtime drop-ins at Westhoughton Market (12:00 to 1:00pm), and a new monthly Monday evening session (7:00pm to 8:00pm) to start at The Hub, Central Drive from December - if you have an issue and concern about crime and anti-social behaviour, a chance to talk to police in an informal and confidential manner. (Crime prevention advice). ◊ Westhoughton Market: Thursday, 18th April (monthly). ◊ John Holt Centre: Tuesday, 23rd April (fortnightly). ◊ The Hub: Monday, 29th April (monthly). ◊ Pcsos attend the drop-in sessions at Area Forums. The most recent at Westhoughton High School (Thurs, 8th Nov 2018), the new GM Police Area Sergeant give a formal update on crime, local concerns and policing at the meeting (update from the Public Meeting 7th Feb). PACT meetings (Police And Community Together) are held in the local area with the police, councillors and the community. The aim is to bring everyone together to discuss issues within the communities to try and resolve any problems arising from this meeting. They are held every couple of months and are open to everyone. 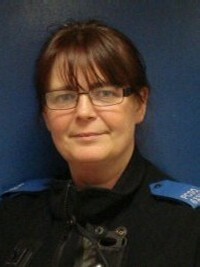 Pcsos will usually be present at Area Forum meetings, which begin with a drop-in session. 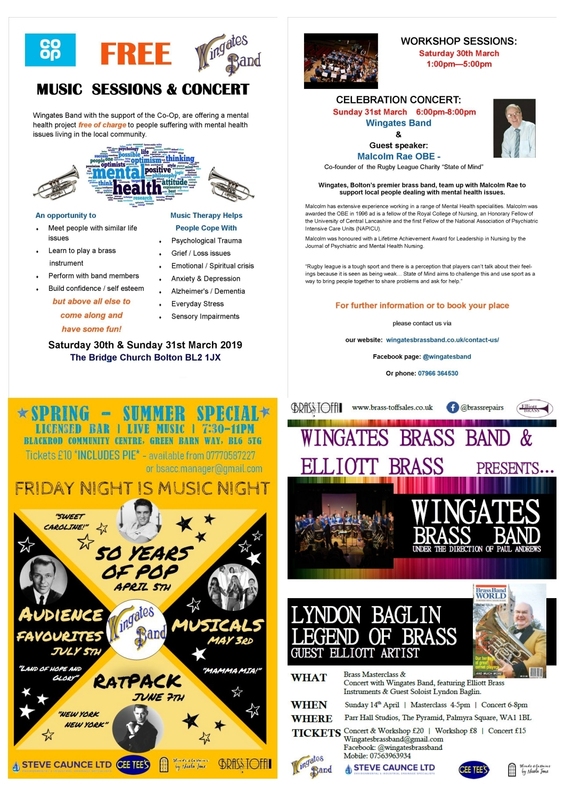 The dates for the meetings are advertised around Westhoughton and also on Twitter. 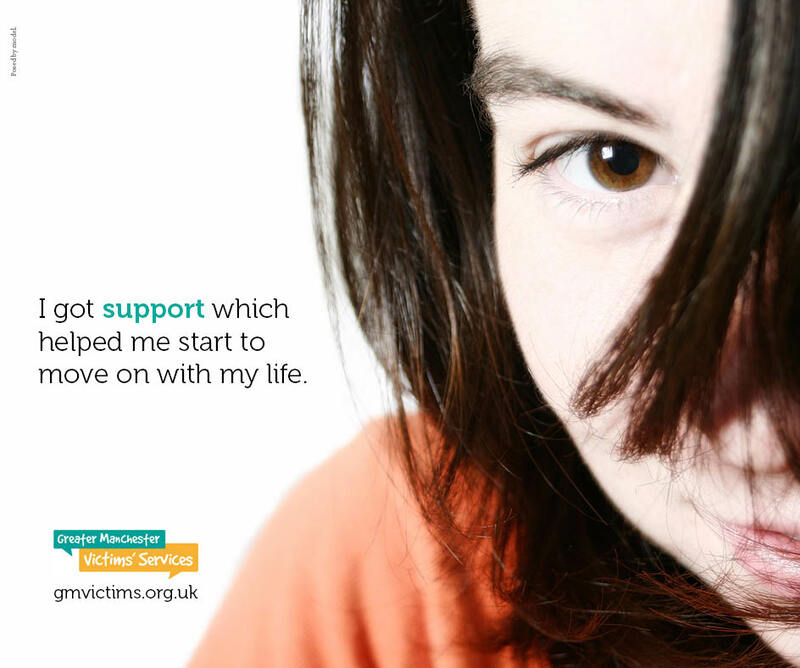 New website for victims and survivors of crime in Greater Manchester 'Greater Manchester Victims Services' brings together information about victims' services and the criminal justice system under one roof. People can call a helpline, read practical advice and information, or search an online directory to find details of a local support service. All at a time that suits them and regardless of when the crime took place or whether it was reported to police. See also: Facebook page and Twitter (@gmvictims | #victimcare). 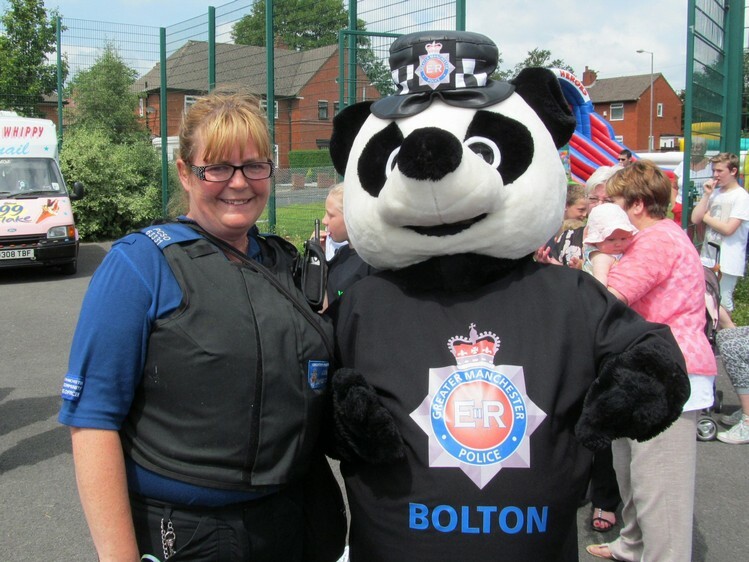 Greater Manchester Police as part of a community-involvement initiative have available £15,000 of funding to be allocated to groups/projects in Westhoughton which 'have contact with the community and help build better relations within their community.' 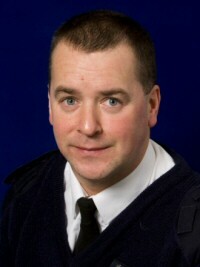 Pcsos are liaising with WCN and others to develop and promote what will be a special 'Westhoughton You Decide' event on Saturday afternoon, January 24th at Westhoughton High School, where bidders are invited to give a presentation to the room for bids and grant award to be voted on by the local community. Application Forms and Guidance Notes have been made available. Applications for groups big and small, new and established encouraged. The deadline for return was Wednesday, 10th December. Grants of up to maximum of £1,500 could be applied for. Forms will be vetted, then applicants invited to pitch their idea/project at the 'Westhoughton You Decide' event - a 3-minute, non-Powerpoint presentation to the room. The public will then decide and vote on the day who gets what and how much. There will be an accompanying publicity campaign in January to both promote the police in the community and the work of local groups. Update (25/1/15): There was a phenomenal response to this initiative with 23 local projects applying for funding benefiting the Westhoughton community. Projects/groups applying for funding with summaries The 'Westhoughton You Decide' Decision Day was a great success - both interesting and entertaining. A celebration of the good work going on in the community. Doors at Westhoughton High School opened before noon on Saturday, 24th January. The event was opened by the Town Mayor, Kevan Jones, with groups stepping forward to present their case from 12:30pm with short 3-minute presentations and some more theatrical displays. From 2:00pm, the public cast their votes - each resident present allowed to vote for up to 5 groups. During the count there was a break for refreshments (pasties donated by Greenhalghs and Waterfields), and some mingling. Back in the main hall there was some entertainment with a sing-a-long set from The Travellin' Strings, which had the whole room joining in. Prizes donated by the many sponsors were given out in the free raffle. The event concluded with the announcement of the public vote winners with opportunities for photos. 12 groups were awarded funding from the Westhoughton You Decide event 2015 - it is hoped to repeat this event in future years. A good day with a mix of fun and information sharing - some winners, and some who missed out this time (these groups signposted to other avenues for funding). A high profile event for the town, and a boost to both the community and the work of the police within that community. Police representatives particularly impressed with the community spirit and co-operation within Westhoughton. There are numerous operation run throughout the year. Including 'Operation Cracker,' 'Treacle' and 'Safe for Summer.' These are to tackle anti-social behaviour and crime issues. There has been a significant drop in crime over the past few years in Westhoughton, although we do have small pockets of crime that happen throughout the year. The Pscos have crime reduction advice and leaflets available to read and keep. Warnings will be posted from time to time if crime-related issues become a problem: For example, there has been a slight rise in theft from sheds and garages where push bikes have been stolen. The advice is that advice all sheds and garages be kept locked and secure. If you need to contact the Policing Team the please ring 101 and ask for the Officer you wish to speak to - if officer is not in then an e-mail will be sent. In an emergency the number to ring is 999. In addition, a new Live Chat service is available online giving direct contact with police link at bottom-right of GMP website. @GMPBoltonSouth (Twitter) | GMP Bolton South (Facebook). Take care of your vehicles; by far the most prevalent offence of theft from motor vehicles is where the owner leaves the doors unlocked. Criminals will literally walk around trying car doors knowing that they will find one unlocked, this means they do not have to break glass causing noise or carry implements for which they can be arrested. Remove belongings, if there is nothing on view in the vehicle to tempt a thief it is more than likely that they will move on to another more attractive target, and if this is adopted by all your neighbours, thieves tend to target a more productive area. Car keys, please put your car keys in a safe place in your home, do not leave them by the front door as these can be reached by use of a hook and cane, also don't leave them in view of a window, as this allows thieves to make a quick entry without having to search for the keys. Please ensure that you lock all exterior doors AND windows, many crimes take place due to insecurities, try to get yourself into a routine of checking that your doors and windows are locked, this will prevent them from being forgotten about. As with your cars please put house keys in a safe place out of view, leaving them in a door makes it easy for them to get in if a window is nearby. It's also easy for them to get out and remove larger items from the house. Don't allow thieves to window shop, when you retire for the night close curtains or remove things like laptops, purses and the like from view, again don't make a tempting target. Sometimes garages and sheds are forgotten about, as if you are like me you will have various tools and the like which cost a lot to replace, again keep sheds and garages closed and locked when not in use, I know It can be a pain but not as much as arguing with your house insurer to replace them. Now the dark evenings are upon us if possible leave a light on in the house if you are going out. Or use a timer switch so if there is a criminal walking around they will think that you are at home and will try somewhere else. Please use the attached sheet for recording your property. This could be helpful when property is recovered by the police and it can be returned to you. By far the most important advice is to be aware of your surroundings, avoid walking into dark deserted area's alone. Don't advertise. Don't leave valuable personal items on show; things like mobile phones, purses and cash make tempting targets. Do not leave you bags unattended or over the back of chairs when out, the same applies for jackets with wallets and purses in the pockets. It's also a good idea to separate large amounts of cash from cards, so if the worst happens you don't lose it all. 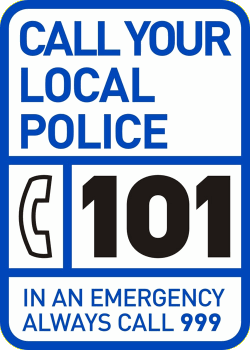 Please remember that this is just general advice, which covers a wide range of incidents that have occurred in the past, and not particularly in your area. There is no need to worry about any of the above points, however, it is helpful to raise your awareness and pass advice gained from isolated incidents. Greater Manchester Police are working hard to keep your area safe and peaceful, and with your help and support we can continue to achieve our aims. We are running many initiatives to deter and prevent the types of fore-mentioned incidents occurring. As a result please feel free to contact us with any issues that are affecting you or your neighbours or for further crime prevention advice. We can be reached on the below number or just stop us in the street, alternatively you can visit the GMP web site gmp.police.uk.